Exploring, experiencing, feeling, and–to the best of my ability–acting strictly and only on my individual intuition, I became impelled to write this book. Ok…So it is not just how I feel now. It is exploring and experiencing. Introducing and Enhancing The Optimal Cognitive Context with which to confront, explore, understand, engage with, the job at hand. ATTITUDE. Consciousness is the original cause. It is Right Understanding/Right View that is real wisdom. Thinking about Truth is not good enough. We must see things as they really are. We must develop the awareness, skills and, most of all, the right attitude to begin to recognize appearances for what they are; not the whole truth. Apparent Truth is a reality, but one that we must penetrate in order to experience the ultimate reality of ourselves and eliminate suffering. 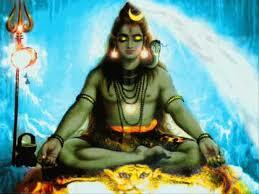 William Hart…..The Art of Living – Vipassana Meditation. 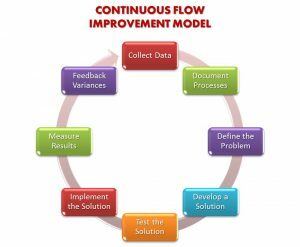 It’s like The Buddha’s Systems, Procedures and Training Manual. A “key” for the maps. 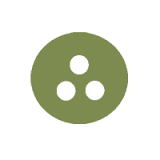 I do not, nor am I qualified to, teach Vipassana Meditation. 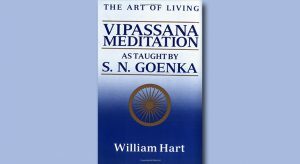 In order to “learn” Vipassana it is necessary that you attend the 10 Day “retreat.” Hart’s book begins the inquiry into what it is. Received Wisdom (suta-maya panna): “Heard wisdom” – wisdom learned from others by reading books (or blogs) or listening to sermons or lectures. It is another person’s wisdom which one decides to adopt as one’s own. Whether it is accepted out of blind faith, craving or fear, received wisdom is borrowed wisdom. Intellectual Wisdom (cinta-maya panna): After reading or hearing a certain teaching, one considers it and examines whether it is really rational, beneficial and practical. If it is satisfying at the intellectual level, one accepts it as true. 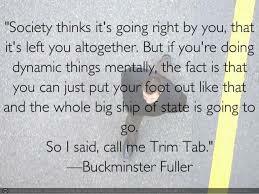 Still, this is not one’s own insight, but an intellectualization of the wisdom one has heard. Experiential Wisdom (bhavana-maya panna): This is wisdom that one lives, real wisdom that will bring a change in one’s life by changing the very nature of mind. 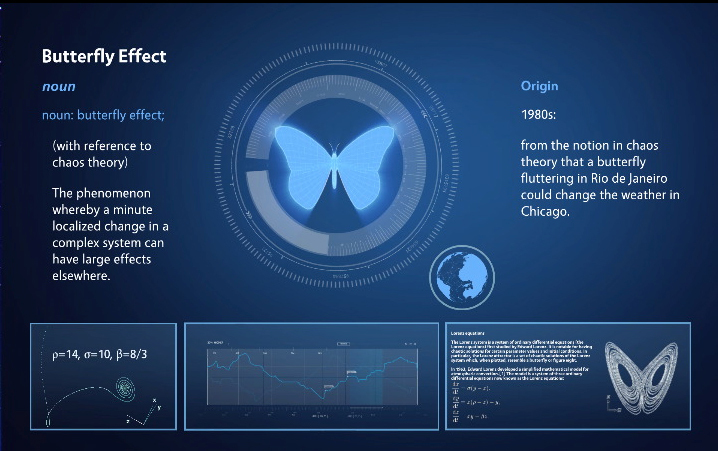 The present rate of change and speed evolution has accelerated so fast that change cannot be managed. It sure “appears” as though the world is about to blow up. 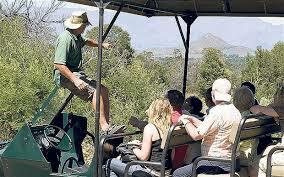 I am here offering to share with you what I have found and to ‘play’ the role of guide, interpreter; co-pilot? However, every moment is an opportunity to experience it. 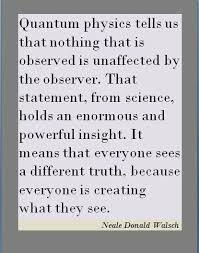 “The observer is the observed.” Krishnamurti. For those of you who have the book it starts on page 153. I found this link that has it. The Spiritual Realm (The 99%) is a realm of pure consciousness. 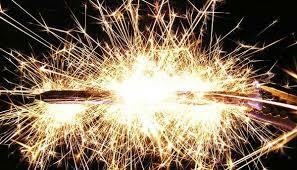 The Light of the Creator wants to share infinite fulfillment and pleasure with The Vessels of The Desire to Receive. Connecting The Light (The ‘+’ pole) directly with The Vessel (The ‘-‘ pole) does not work “down” here, in our Universe. You may experience a short bright burst of Light (A.k.a…Instant Gratification) but it will pass away quickly (there is the impermanence thing) leaving you with a short circuit, a broken relationship or a hangover. 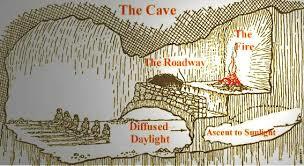 We need the filament; the resistor; the third column; the middle path. We need to apply restriction. In The Garden of Eden Story (stick with me atheists, remember…don’t believe me…push back against believing me. At the same time….push back against your beliefs and your disbeliefs), Adam and Eve could “eat” from any tree except from The Tree of Knowledge Good and Evil. Imagine, if you will, that The Garden of Eden “happened” prior to the creation of our Universe; Prior to The Big Bang. 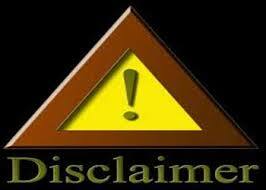 The Garden of Eden is in The Spiritual Realm; The Realm that we cannot see; The 99%. The two trees represent the two ways of connecting to reality. Remember the picture of the faces and the goblet? And how hard it is to see both at the same time.? It is the same when inquiring into these two trees as two ways of connecting to Reality. When connecting to The Tree of Knowledge Good and Evil there are actually infinite ways because Truth is relative to perspective and perspective is relative to liking and disliking which is relative to preferring and not preferring …..A matrix of infinite possibilities are intermingled. 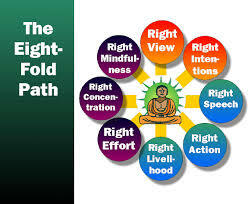 This system of connecting creates duality…good-bad, right-wrong, just-unjust, positive-negative. Nothing created in this system can arise without its polar opposite; It is a two column system. In the other system Light exists as much as in this one, however, it is not lasting Light. We are at a precipice in humanity’s evolutionary path. 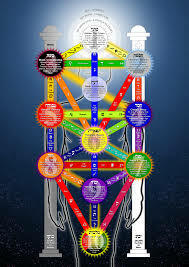 I know, based on my life experience, my work and my study that the most important work, right now, right here, is to inquire into The Tree of Life System of Connecting to Reality. Ken Wilber says we need 10% of humanity’s population to get to the Integral Stage of Development (Tier 2 Consciousness) in order to achieve the evolutionary leap necessary to continue on. Im not claiming to be a poet or that this book is poetry, but I knew Cummings well enough to be confident that he would feel happy that I had written it. 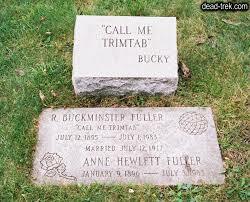 Buckminster Fuller wanted the words, “Call Me Trim Tab” on his Tombstone. What is a Trim Tab? 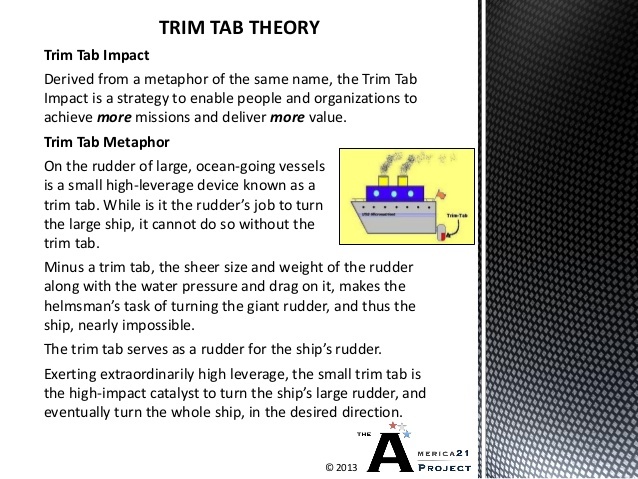 A trim tab is a high impact catalyst. The function of the trim tab is the same as that of restriction, the resistor, the third column, the middle column. It is the secret to achieving more with less. 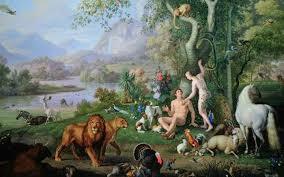 In The Garden of Eden, prior to the eating from The Tree of Knowledge Good and Evil, Adam and Eve existed in 100% direct connection with The Light. Every desire was fulfilled immediately. It was a perfect circuit. It was a perpetual motion system. Cause and Effect were simultaneously expressed. Time and Space did not exist. This is based on science, not opinion. So, What happened? Why did they eat from the forbidden tree? Why was it forbidden? I could tell you what I think but that is so limiting. I can show you where to inquire and I can guide you on where to look. This has worked with several people who I have shared this information with. Click on the links here to read the written reviews from a few of the people who have engaged in The Yellow Brick Road Inquiry. When Dorothy and her friends meet The Wizard of Oz for the first time, they “come before Him” with desires; The Scarecrow wants a Brain, The Tin Man wants a Heart, and The Lion wants Courage. Dorothy just wants to go Home. When it is revealed who is “behind the curtain,” everything changes.